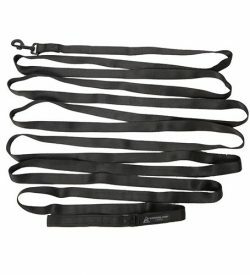 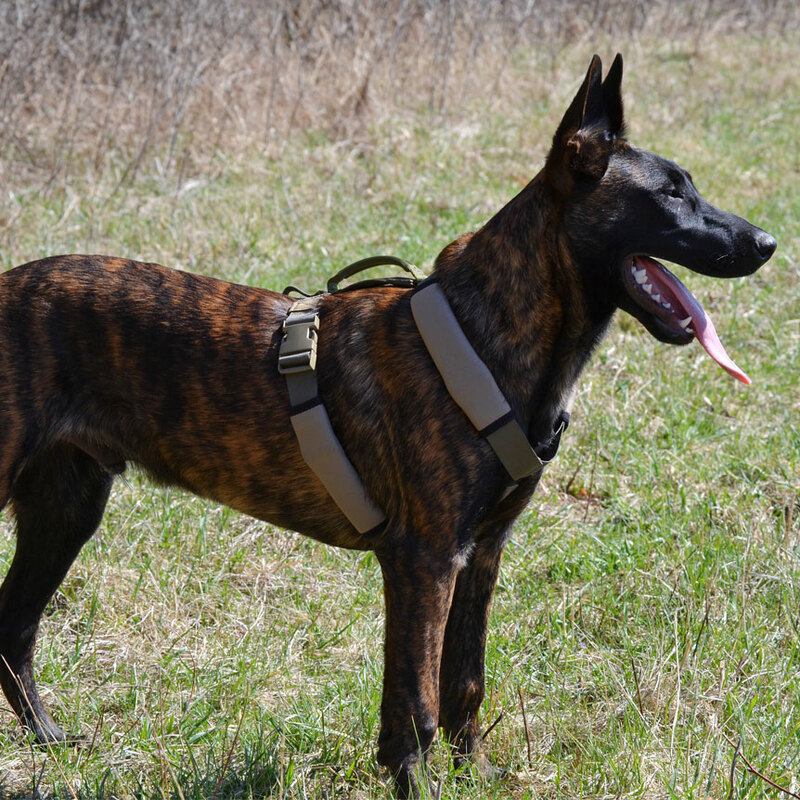 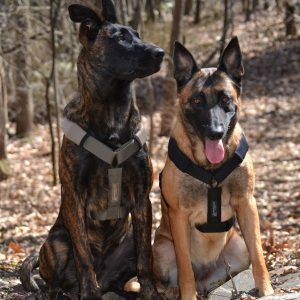 Our Nylon Tracking Harness was created using lightweight and covert materials. 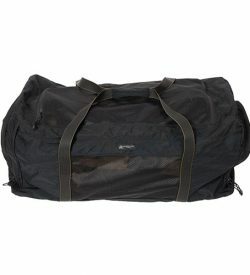 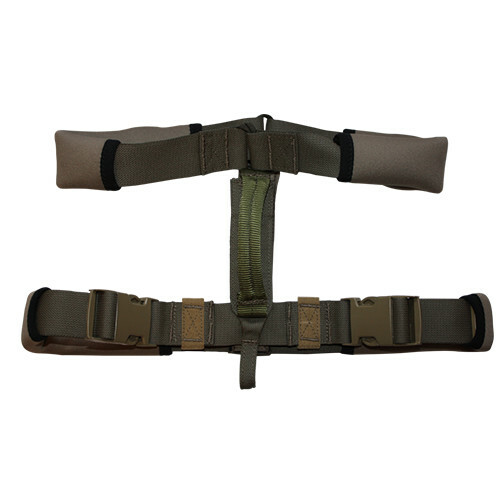 It is quality made with Mil-Spec 1 ½inch Nylon and Cardura fabric. 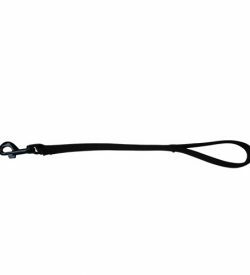 It is built with special 550 Cord attachment points keeping it silent and lightweight. 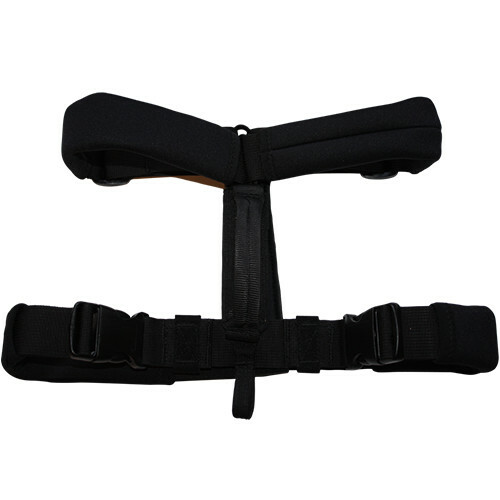 ITW Side Release Buckles and Tri Glide Fasteners provide the user with fast, efficient adjustments. 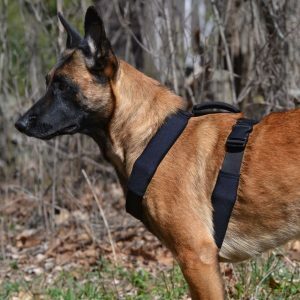 Padded Neoprene sleeves for K-9 comfort are included, as are hard sewn “One Wrap” straps for K-9 light attachments. 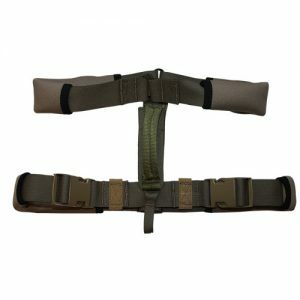 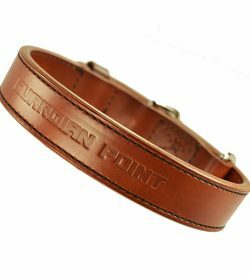 It is fully adjustable and easily fits into a cargo pocket or small pouch for easy stowing.